Los Angeles is a one of the top commercial cities in Unite States and there are innumerable businesses on the street that need to catch the eye of foot traffic and passing cars. With our high quality and affordable banners many businesses have achived their goal with a roadside advertisement. It is probably due to this reason that our Vinyl Banner Printing Los Angeles company is one of the best local printing companies in LA in quality and price wise. 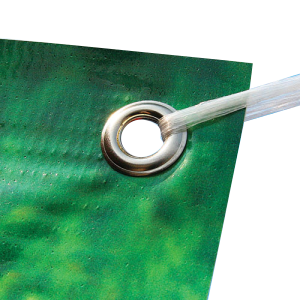 Vinyl banners are the most preferable type of advertisement for thousands of businesses such as auto dealers, massage places, insurance companies and many others. Our high quality banners are printed on recycled material or 13 oz matte vinyl material which is very suitable for indoor or outdoor use of any kid of full color banner. We ensure high quality large format printing with very low and affordable prices. At Vinyl Banner Los Angeles company you can take advantage of our weekly and daily special deals on custom banner printing services that we offer. 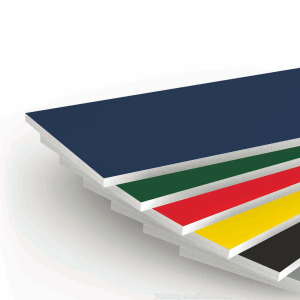 Matte finish of the stock of banners make it long lasting and less prone to the damage caused by the weather so the business houses prefer to get the vinyl banners for the advertising of their company and Vinyl Banner Printing Los Angeles service is just the right place to reach out when vinyl banners are needed. These services give you the option of choosing your own banner and you also have the option of getting customized banners. 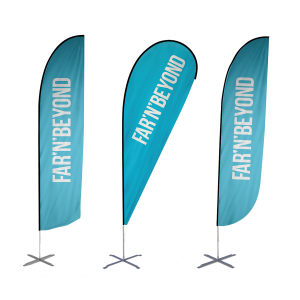 Customers have the choice to customize their business banners as per the needs of their business. All they have to do is to just send in the banner design for their business to these printers. Once you avail Vinyl Banner Printing Los Angeles service you can be rest assured of getting nothing but the best quality vinyl banners. They have all the types of banners which you may need for getting publicity. Apart from printing your banners, the service also assist you in choosing the right venue. For instance if you offer auto repair services then your vinyl banner should be ideally placed at They use a large size font for putting headlines so as to make them look impressive.